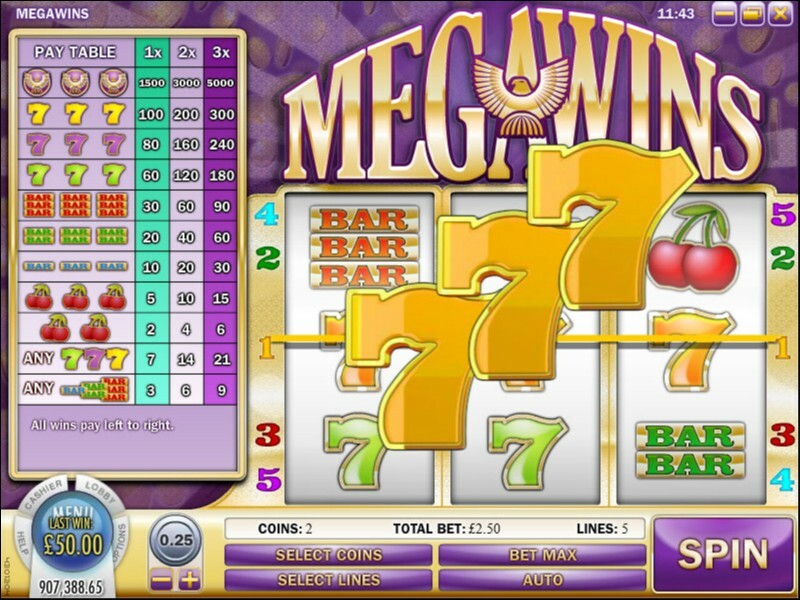 The Megawins slot game is available on desktop as well as mobile devices and features Rival’s new social function, allowing players to chat while they are spinning the reels. The 3 reel classic style Megawins slot game features a series of classic slot symbols that include Cherries, Bars, 7s and the Megawin Eagle while spins can be played from .01 up to $75 per spin. Players are advised to look out for the high-paying Megahawk icon that could see them spinning themselves a top jackpot prize of $25,000 by spinning in three of these jackpot symbols. Megawins can also be scooped up by players by landing two or three special Cherries symbols on the reels of the game.